The European eShop has confirmed this week’s NeoGeo game on Switch. 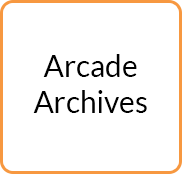 On Thursday, Hamster will be publishing Karnov’s Revenge. 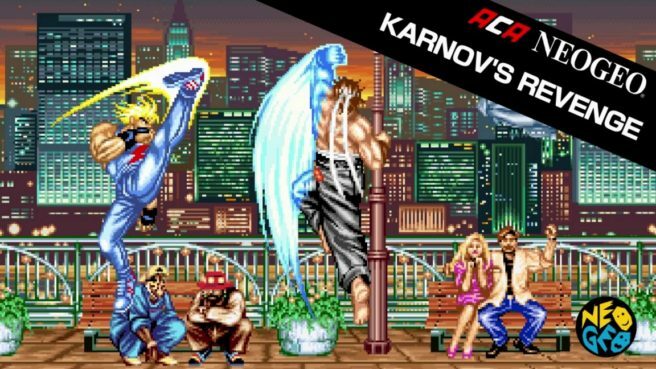 ACA NeoGeo Karnov’s Revenge will cost $7.99 / €6.99 / £6.29.